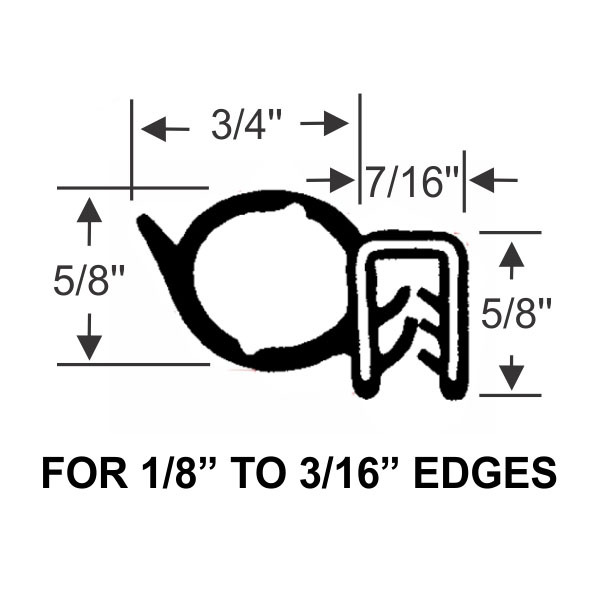 Push-on seals are easy to install and dependable options for when you need a quick fix. 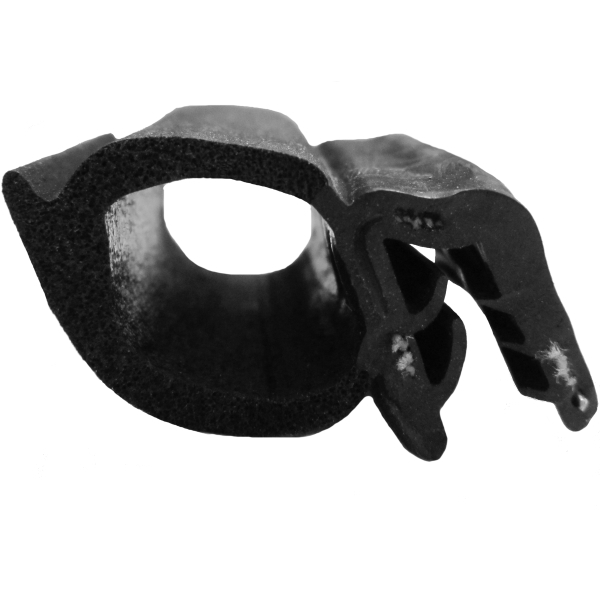 Our push-on seals are made from reinforced sponge rubber that creates a positive compression fit. They are manufactured with a segmented steel core. 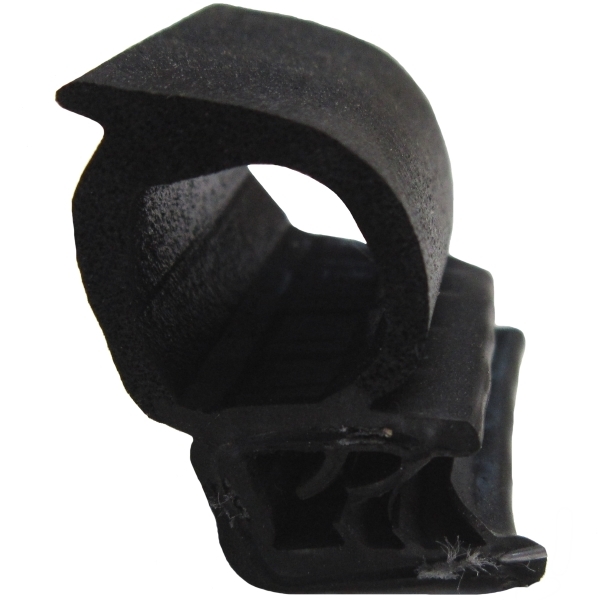 Simply push on these rubber seals to create a tight fit and protect your RV from wind, dust, and water. Seal sold in 25-foot rolls. Side bulb is 5/8" tall and 3/4" wide. Push-on channel is 7/16" wide and 5/8" tall. 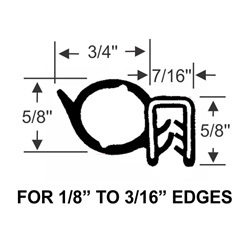 Fits flanges 1/8" to 3/16".